CATCH THE BUZZ: Mandatory Training In Australia. US? Mandatory Training for Sideline and Commercial Beekeepers In OZ. Would this fly in the US? Australian beekeepers with more than 50 hives will be required to take a mandatory training and assessment program every three years under a proposed national code of practice. The draft code, three years in the planning, will also require beekeepers with more than 50 hives to have their honey tested annually for American foulbrood disease by an approved laboratory. The Australian Honey Bee Industry Council is working with the industry and Plant Health Australia to implement new and effective biosecurity arrangements for the country’s beekeepers. 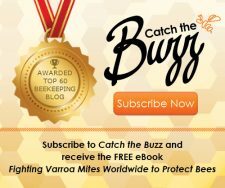 The proposed Australian Honey Bee Industry Biosecurity Code of Practice aims to ensure the industry has the capacity to better manage established pests and to have surveillance in place for early detection of exotic pests such as Varroa mite. 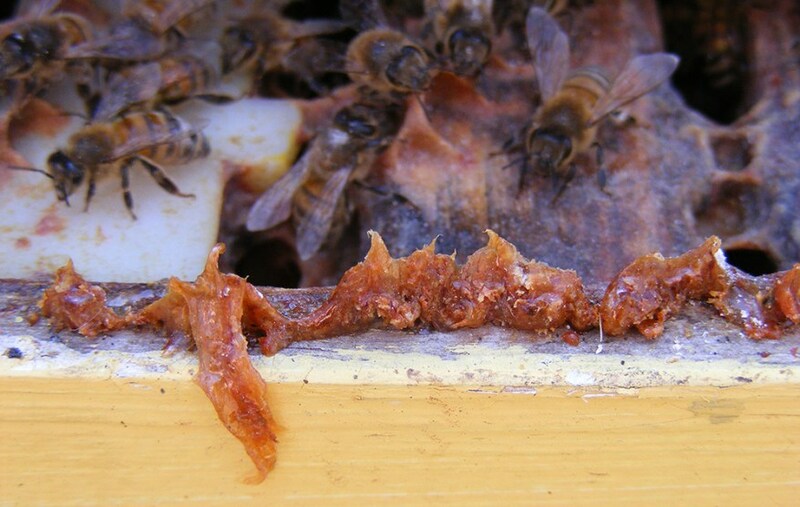 The council says overseas experience suggests that if major established pests are not properly controlled when a pest such as Varroa mite arrives, the dual effect is worse. “For these reasons, greater national coordination and industry leadership is urgently needed to manage established bee pests, as well as prepare for the possible establishment of any of these exotic pests,” it says. This is critical to the future sustainability and viability of the Australian honey bee and pollination industry, it says. 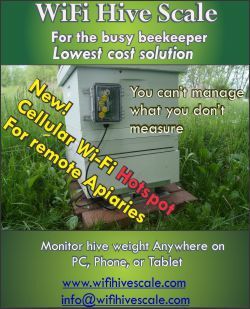 * Increase productivity in the Australian honey bee industry by improving the general level of disease and pest control by Australian beekeepers. 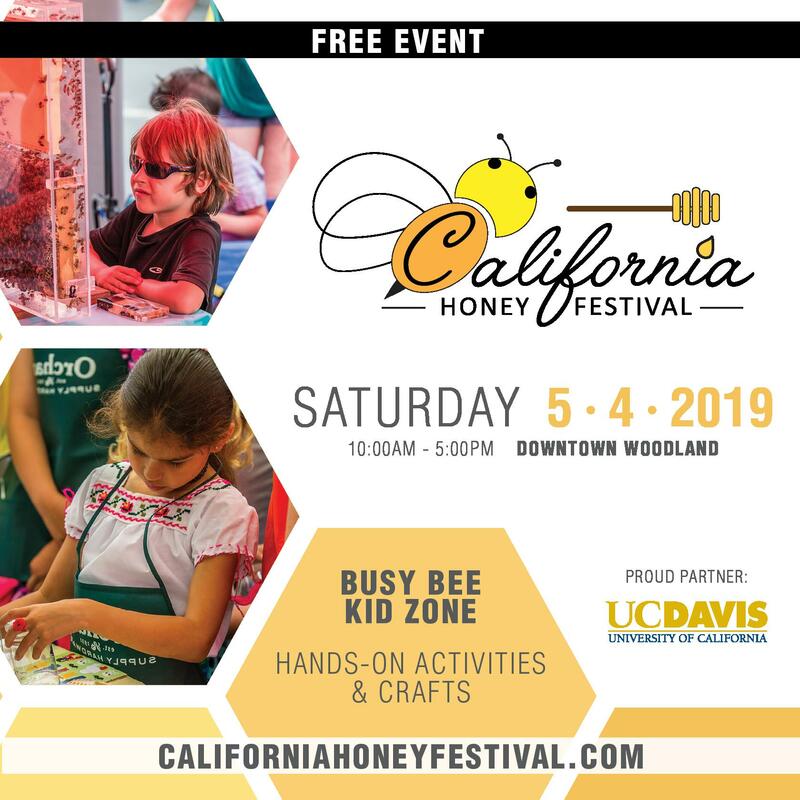 * Assist beekeepers in recognizing exotic pests and diseases of bees and Preparation for an exotic or emerging disease response. * Ensure beekeepers conduct regular surveillance for the presence of exotic pests and diseases. 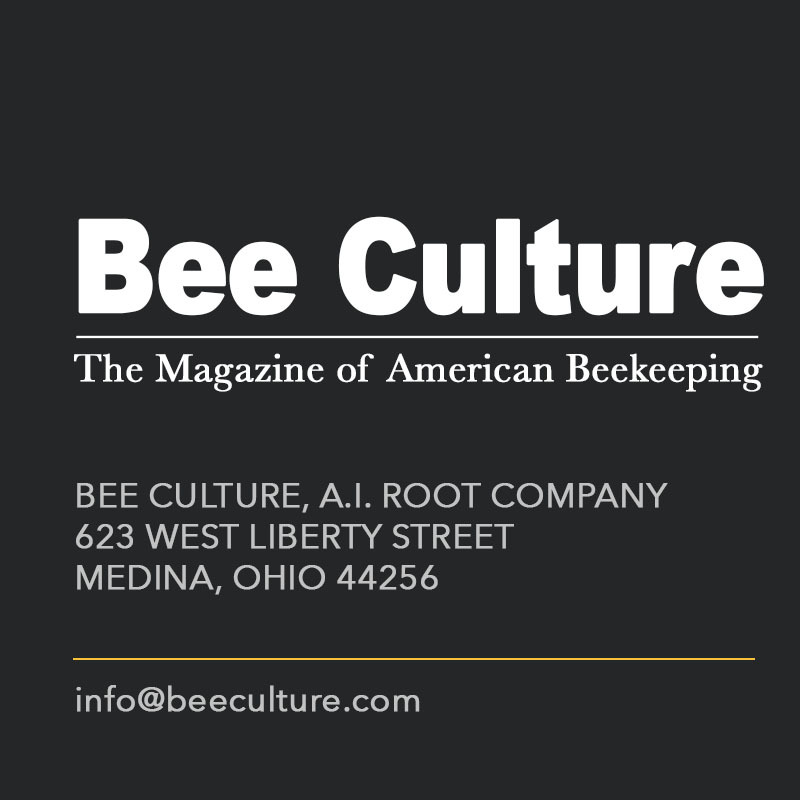 * Assist in the management of significant endemic diseases of bees, particularly American foulbrood. * Facilitate the cross-border movement of bees through adoption of a single national code for biosecurity practices.
. * Ensure the future viability and sustainability of the Australian honey bee industry. The industry levy on honey sales has been doubled to 4.6 Australian cents a kilogram (1.6 US cents a lb.) and this is expected to bring in A$580,000 (US$449,297). Of this, A$400,000 (US$309,860) is planned for the National Bee Biosecurity Program and A$75,000 (US$58,098) for the National Bee Pest Surveillance program. The biosecurity program will promote best management practices for beekeepers and improve the management of established pests and diseases. 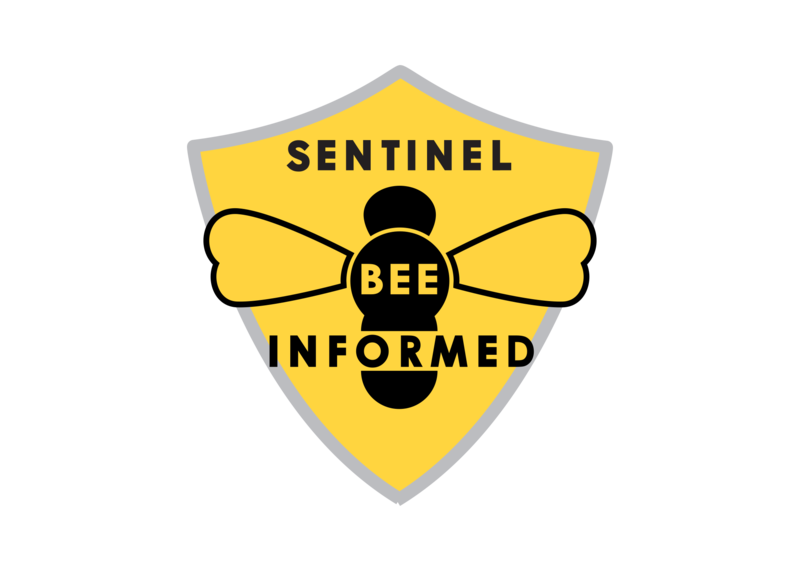 The surveillance program created in 2012 is an early warning system to detect new incursions of exotic pests and pest bees. The programs will effectively create a government and industry biosecurity partnership to better manage established pests, and to better prepare and survey for exotic pests. Compliance with the code and program will be essential to register as a beekeeper in Australia. “Unfortunately, established pests are causing ongoing and significant economic and social harm and a new system of management needs to be put in place to limit the impact to individual beekeepers and the broader industry and economy,” the council says. 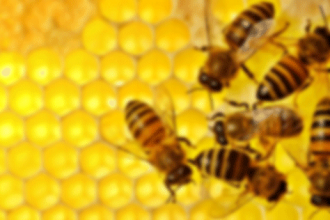 “For this reason, AHBIC has been working with state governments, the commonwealth government and PHA to develop a mandatory Biosecurity Code of Practice and a National Bee Biosecurity Program for the honey bee industry in Australia,” the council says. 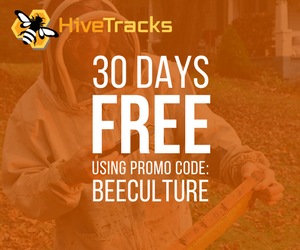 The code requires beekeepers to know how to identify pests and diseases in their hives and up-to-date knowledge on how to manage detected pests or diseases. 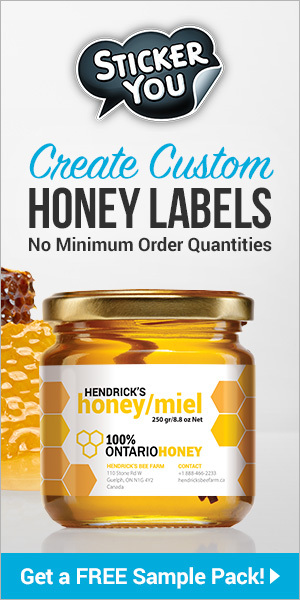 This requires beekeepers who manage 50 or more hives to demonstrate that they have this knowledge by undertaking a formal assessment within 12 months of first registering or, if already registered, within three years of the implementation of the code. 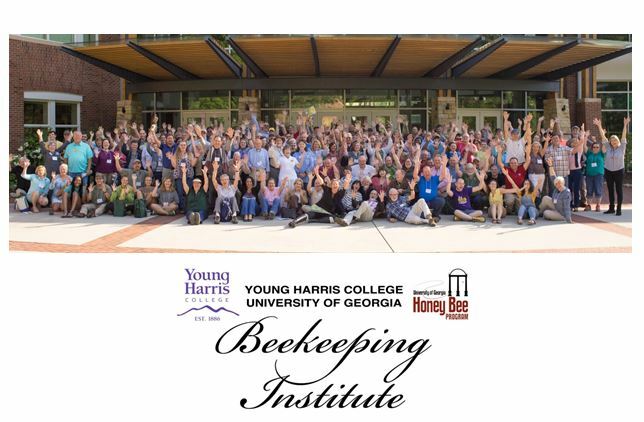 This assessment can be in the form of on-line beekeeper biosecurity training and assessment program or attendance at an approved bee pest and diseases management training course. “To make sure knowledge is up to date, beekeepers will be required to recertify their knowledge by taking an on-line course or attending an approved training course at least once every three years,” the draft code says. “Our understanding of bee pests and diseases and the tools we have available to manage them are continually evolving so regular refreshing of training, even for experienced beekeepers, is important to keep knowledge up to date. Clear and complete records must be kept of all biosecurity – related actions and observations. Hives or clusters of hives should be clearly identified and accurate records of movements kept for traceability. 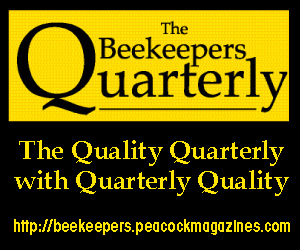 To achieve a truly national approach to pest and disease prevention and control all beekeepers need to be proactive in the management of their apiaries. 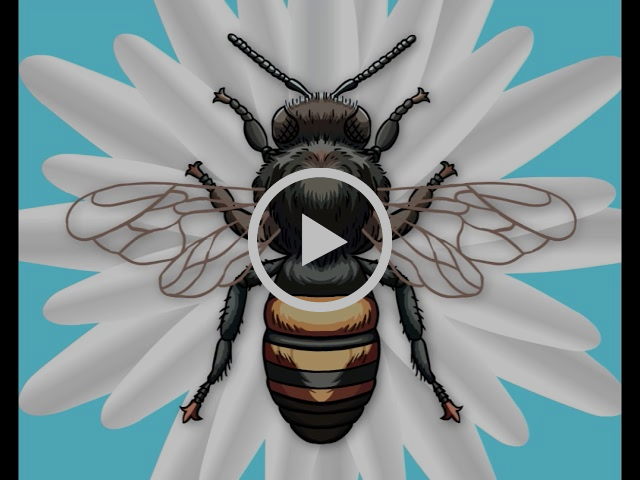 For this reason, the honey bee industry and governments have agreed that compliance with the Biosecurity Code of Practice is mandatory for all beekeepers. 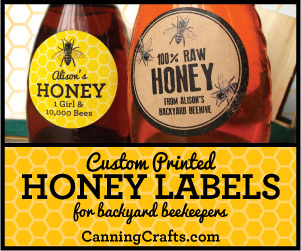 However, it is acknowledged that commercial beekeepers are more likely to move hives around the country and move into areas of high bee density. They therefore pose a greater risk of disease spread to other beekeepers and it is appropriate that they should have a higher level of biosecurity. The draft says the standards set in the code are only those things that all beekeepers should be doing to minimize the impact of pests and diseases on their hives. Beekeepers and their employees should be appropriately trained in disease and pest prevention, identification and control. They will be expected to plan ahead and know in advance how they will respond to a disease or pest detection. All beekeepers should have a written biosecurity plan that is regularly updated as their situation changes. Exposure of bees to disease should be reduced by minimizing the movement of hives, the code says. Known disease “hot spots” should be avoided where possible. 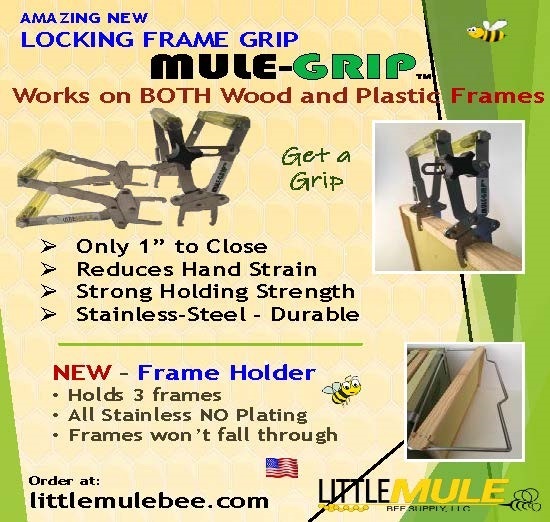 Introduced bees should be segregated and tested pre-purchase or post-arrival to ensure freedom from disease, while second-hand equipment should be sterilized before introduction. 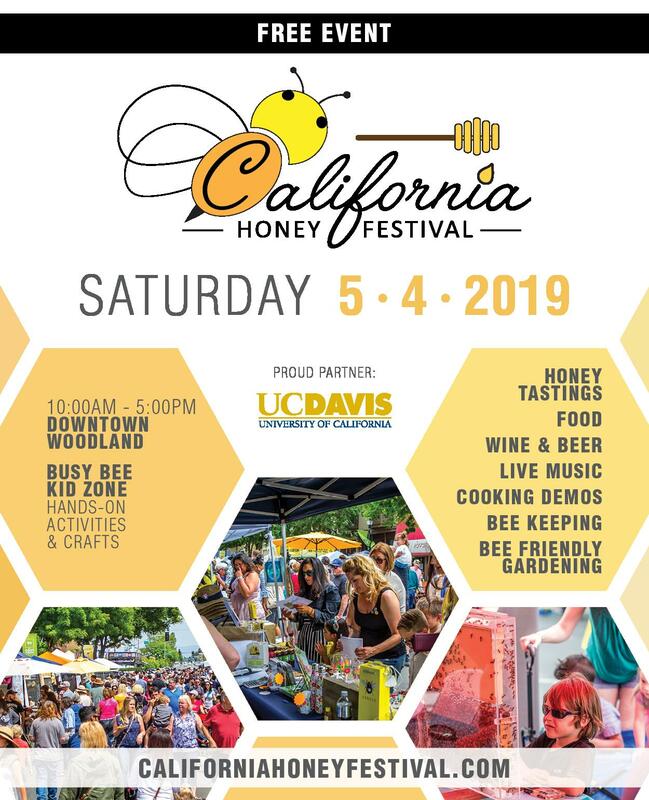 The code says larger apiaries should be divided into smaller, individually identified units and the movement of bees and equipment between these units should be eliminated or strictly controlled to limit the spread of any introduced pest or disease. “Bees, brood and hive material should be regularly inspected for evidence of pests and diseases – early detection means faster control and minimal spread,” the draft says. 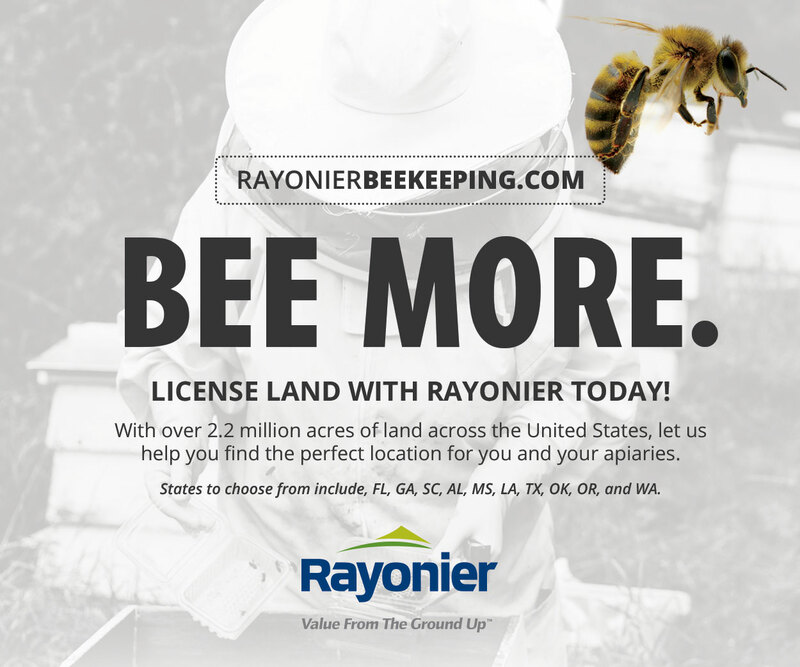 To ensure that commercial beekeepers are following appropriate biosecurity practices, the program would employ a specific bee biosecurity officer in all six states. 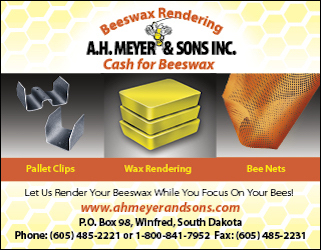 It is proposed that this position would be within each state department of primary industries and be funded through a combination of beekeeper levies and state government contributions. To demonstrate compliance, each beekeeper would have to fill out a template record form showing compliance with aspects of the code, such as regular inspection of hives, reporting and management of notifiable pests and diseases and training undertaken. In the event of an incursion of an exotic pest, such as Varroa mite, the Bee Biosecurity Officer would be on hand to provide expert support to industry, help with the design and implementation of response measures and also help provide training and education for beekeepers. Compliance with the code will be actively monitored through a combined system of self-certification and random or targeted inspection of beekeepers’ records and assessment of biosecurity practices. Each year, the records of a sample of beekeepers in each state and territory will be inspected and their biosecurity practices will be assessed to provide an independent appraisal of their compliance. “Using the principle that ‘if it’s not written down, it wasn’t done’, this inspection of records and assessment of biosecurity practices will give a high level of assurance that a beekeeper is complying with this code,” the draft says.